A Waukegan man accused of stabbing his girlfriend to death at his apartment was arrested at Union Station in Chicago Monday evening and charged with first-degree murder, police said. The Waukegan Police Department was called at 12 p.m. Monday to a well-being check at an apartment building in the 800 block of Grand Avenue. Police officers found an unlocked apartment door and no answer when they knocked. They entered the apartment and found a deceased woman, Waukegan Police Chief Wayne Walles said. Walles said that the woman had been stabbed. Investigators learned that Ivan Rodriguez, 52, who lives at the apartment, was a person of interest in the case. 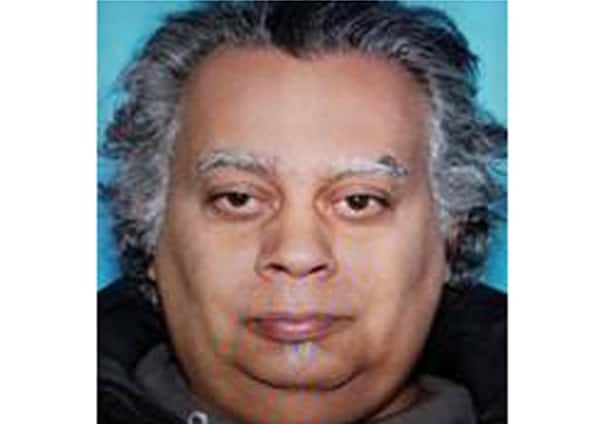 Area law enforcement agencies were notified to be on the lookout and Rodriguez was located at Union Station in Chicago by a Metra police officer later Monday evening. He was arrested and transported back to the Waukegan Police Department. Rodriguez was charged with one count of first-degree murder and appeared in bond court Tuesday afternoon. An autopsy performed on the 55-year-old woman confirmed that the woman died from sharp force trauma. The Lake County Coroner’s Office has been unable to contact her next of kin, so her identity has not yet been publicly released.